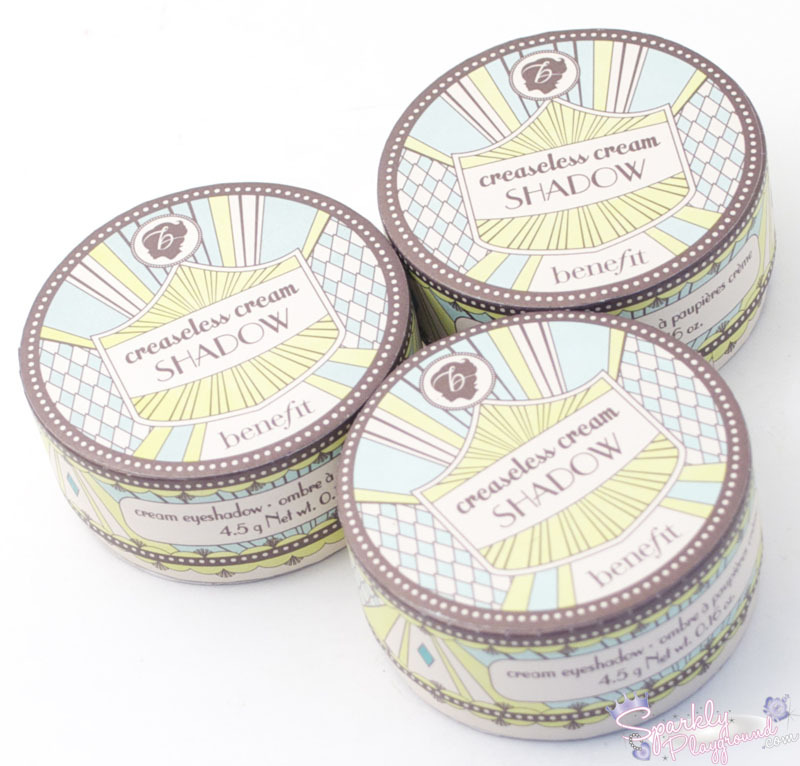 Benefit Cosmetic's award-winning cream shadows are crease-proof and budge-proof. It glides on easily and last all day long. The shadows can be used as an eyeliner using the hard anglel definer brush. It glides on smooth for smudge-proof drama and definition. Be sure to close the jar tightly to avoid your shadow from drying out! 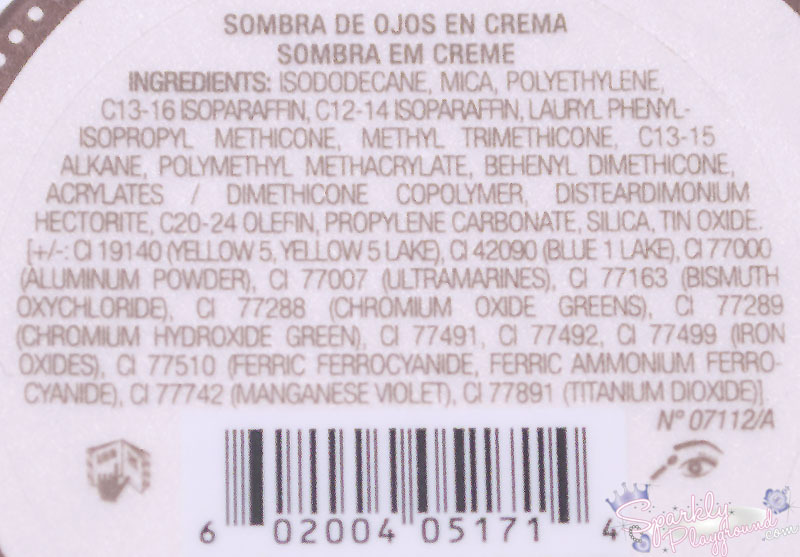 Available as of March 2013 and can be found on the Benefit Cosmetics Website, Sephora, or in stores such as Shoppers and much more. 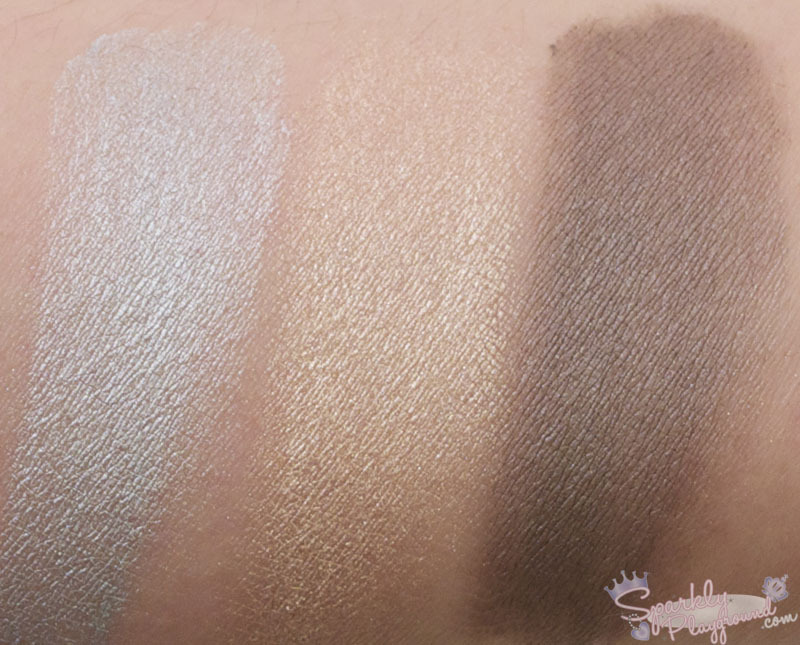 I'm a huge fan of cream shadows to start however, many of the ones out there either turns into powder and fades or they remain creamy and doesn't blend well with pressed eyeshadows. When I tried this out, I didn't have high hopes however it surprised me by living up to their claims. Since it belongs to the Core Colour Collection, the packaging of these creaseless cream shadows are also deco'd with the inspiration of San Franciso's Golden Gate Bridge. It comes in paper cardboard cylinders which can be easily recycled. 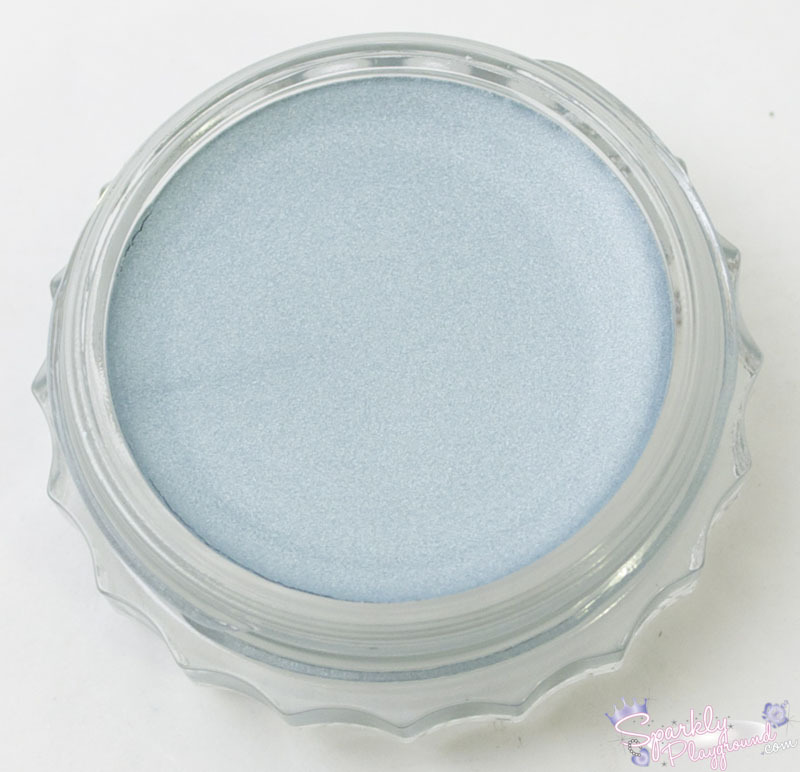 The product itself is housed inside a glass jar with a plastic lid. It's heavier and feels more luxurious compared to their cardboard boxes blushes. However, the problem I have most with their packaging is that the name for each shade is placed on the lid. When I was filming my video or swatching, I kept mixing up the colours. I had to use the info sheet to figure it out. 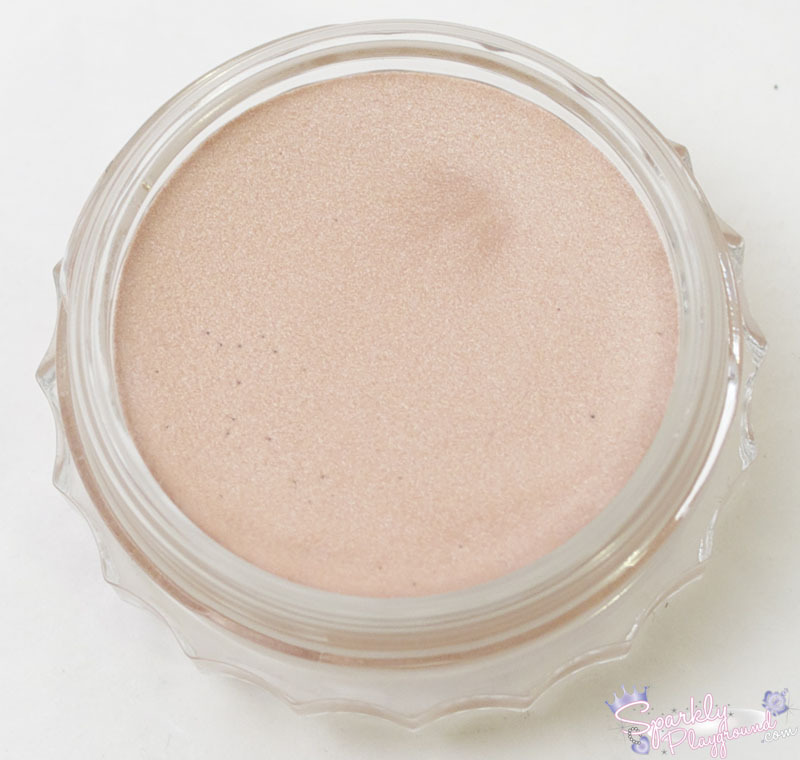 The product itself is very creamy, easy to pick up and blend. It glides smoothly and can be build into a more intensified colour. As a base, it's amazing to bring out the intensity of other shadows, and it helps other shadows last longer on my lids. My lids tends to grease up, but the product stay put and did not smudge anywhere. 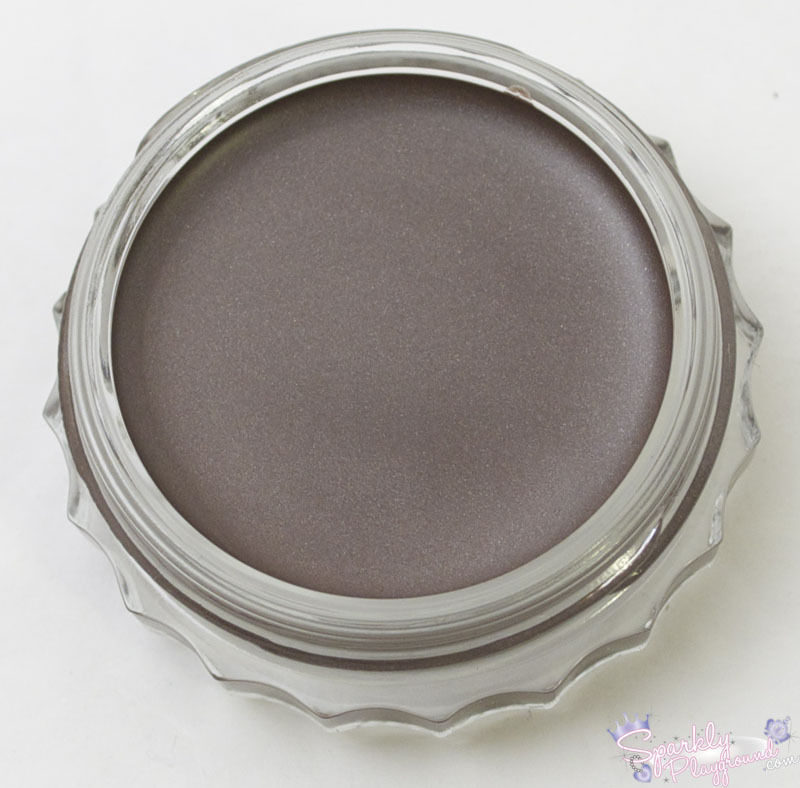 Other shadows can easily blend into this cream shadow, however, once it dries on your lids, it gets a bit more tricky. As an eyeliner, I absolutely love it. A lot of the times, I need to set my gel liners, but with holy smokes!, I didn't need to do this extra step. Overall, very impressed. The colours I recommend most are: bikini-tini, bronze have more fun and holy smokes! I find that you can easily use these colours into any look. blue my mind, bikini-tini, holy smokes!